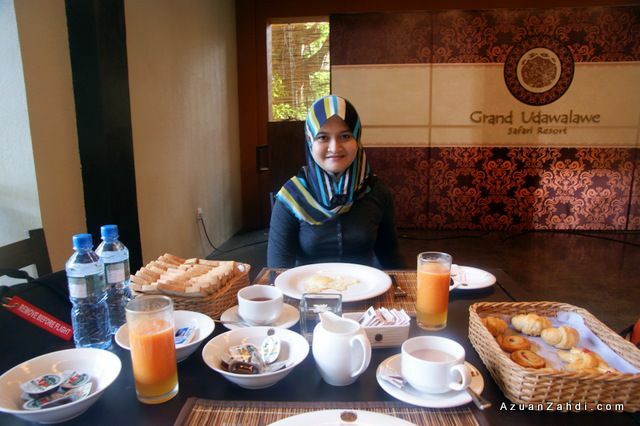 Our first ‘pit stop’ in Sri Lanka was at the Grand Udawalawe Safari Resort. 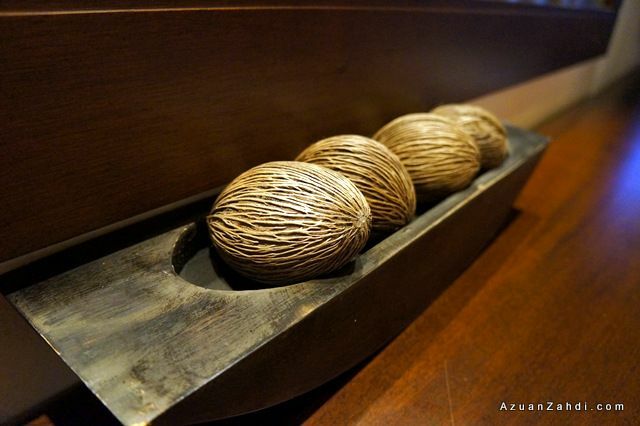 This brand new 4-star hotel is the only hotel of its class in the area. 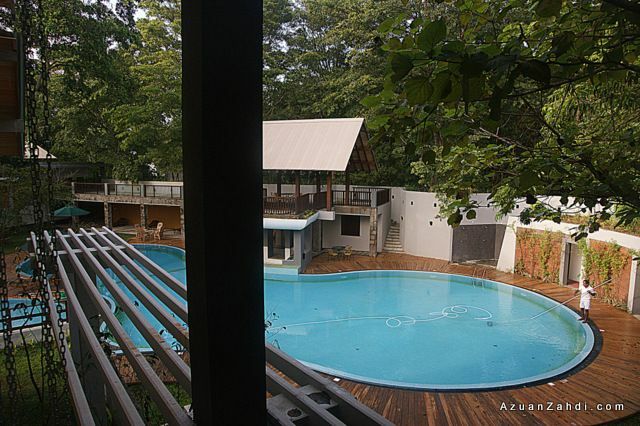 Located just 5 minutes from the Udawalawe National Park (click here to read about my safari trip to this park), it makes perfect sense to stop and spend a night here after the 4-hours flight from KL to Colombo and 6-hours drive from Colombo to Udawalawe. We arrived at Grand Udawalawe Safari Resort (G.U.S.R) at about 7:00pm and it was raining, dark and as if that no one was there. 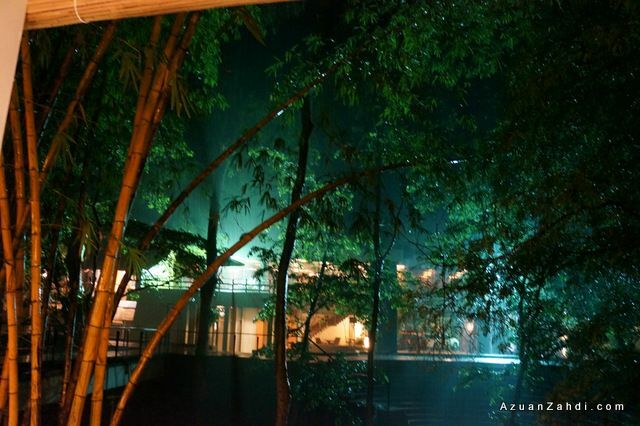 We can only hear the sound of rain and out of nowhere two friendly hotel personnel welcomed and ushered us to the lobby. 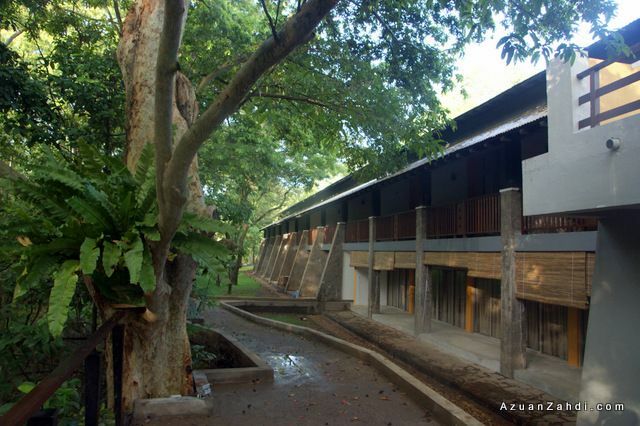 The hotel blends is well with the natural ambience and the jungle atmosphere with the shade of the stately Kumbuk trees, which were to provide guests of the hotel the coolness and to maintain the healthy quality of the air and water. Check-in was done in a very personal manner. We were asked to have a seat and enjoy the welcome drinks and hot towels (something we really appreciate off after 10 hours of travelling!) while all the forms and payments were being sorted out. During check-in, we were told that there were only few guests for the night. A less than a month old hotel with 57 rooms, a lot of staff and yes just the few of us as guests. I guess this is an advantage of choosing a new hotel. 🙂 It was so quiet that throughout our stay we did not see any other guest except at the lobby when we checked out. This is how it feels being a VIP! We chose to stay at the deluxe room that matches with our trip budget. 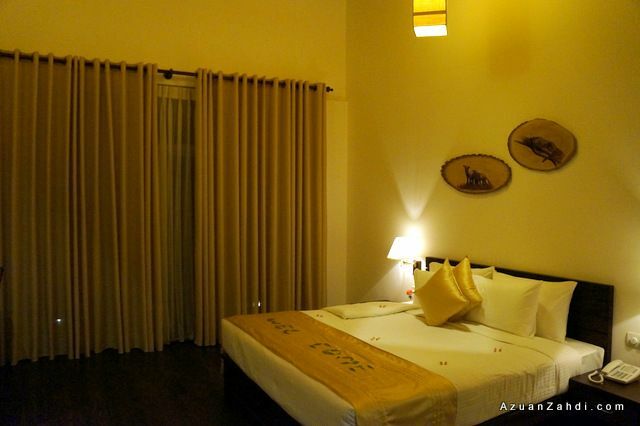 The room has a simple design and decorated with nature and luxury in mind. Not an easy task to balance those two elements but I personally think GUSR did a good job in designing the rooms. 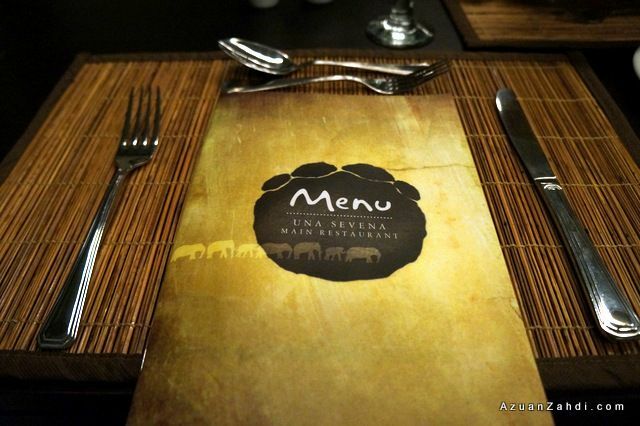 The Una Sevena Restaurant at GUSR offers a simple selection of local and western cuisine. 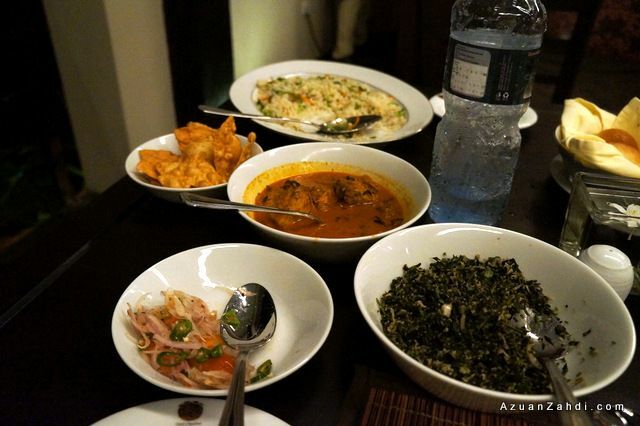 I was all set to indulge in local cuisine and went for the Sri Lankan Rice & Curries set with fish curry as the main dish. We were literally treated like king and queen where at all-time two of the friendly staff were there to assist us if we needed anything. 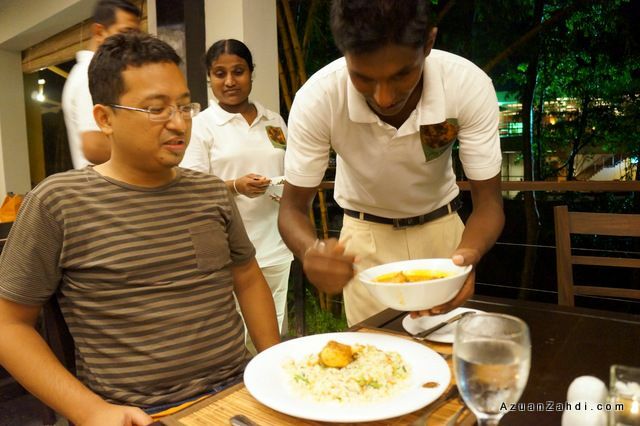 The guy serving the curry can even speak fluent Malay as he used to work in Malaysia a few years back. My LKR650 (RM15) meal! 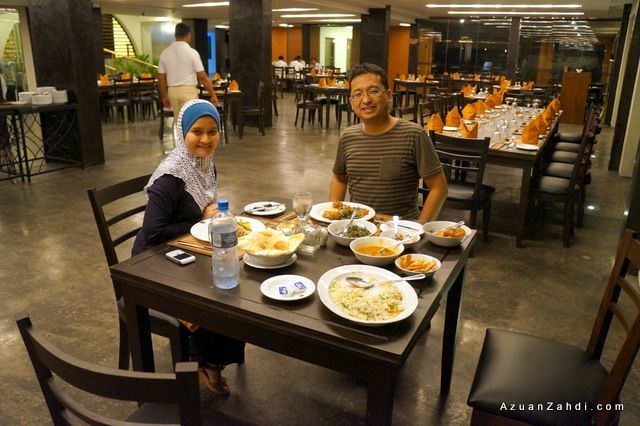 No way can you get this huge portion at such a cheap price in any four stars hotels in Malaysia. Sleep time. 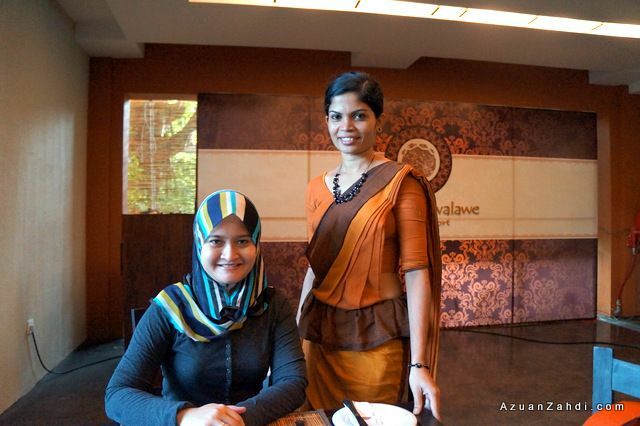 Thousands kilometres away from Malaysia but GUSR’s hospitality really made us feel like home. The next day before we went for the Safari at Udawalawe National Park (Click here to read about that), we had a short walk around the hotel’s compound. 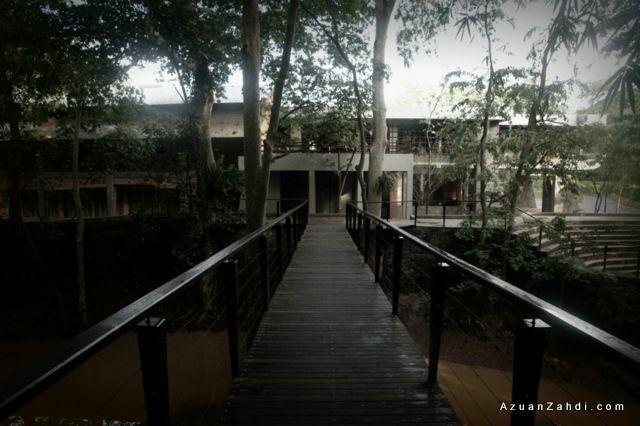 The bridge connecting the restaurant and the rooms/lobby. 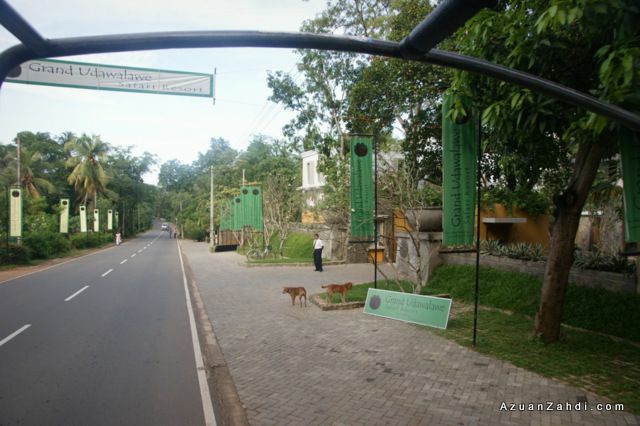 On the right side is the open air theatre for future activities such as cultural shows. A natural waterway that during dry seasons the water would be much nicer. Since we went during rainy season it was a bit muddy. Breakfast for two. 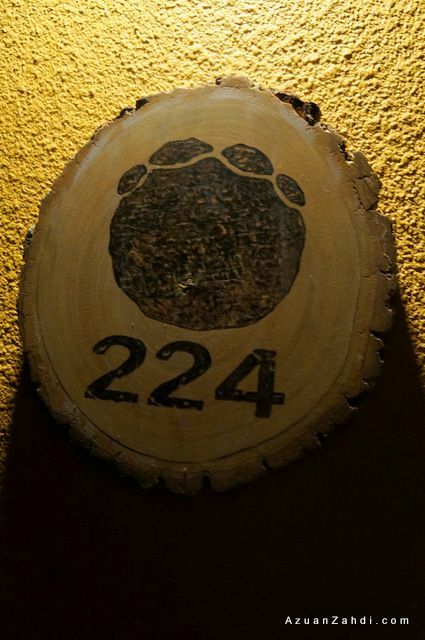 Included in the room rate. 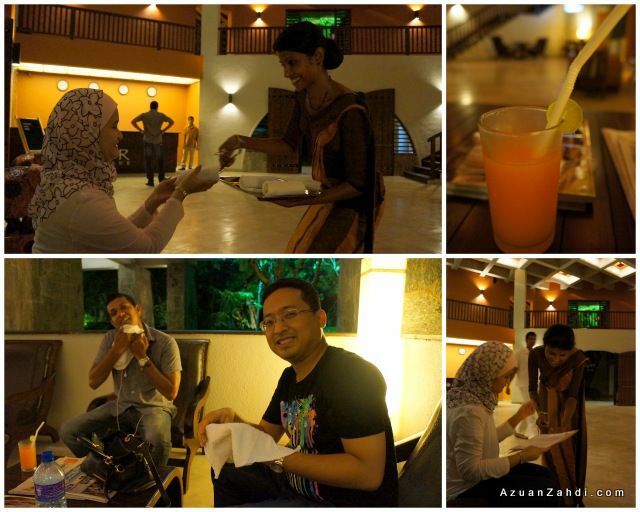 Congratulations to the hotel and the staff for the warm Sri Lankan hospitality. We stayed for only one night (we will definitely stay longer on our next trip!) 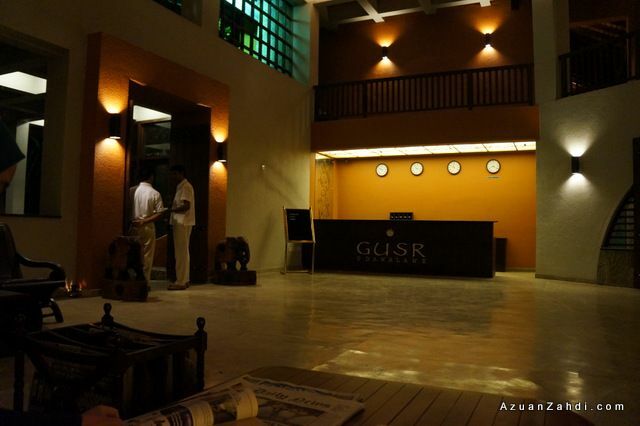 but based on my one-night experience and conversation with my guide, it is safe to say that G.U.S.R is a class above the rest when it comes to hotel facilities in this area. 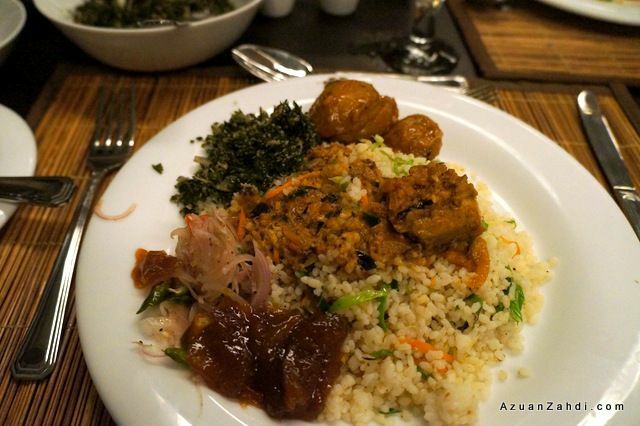 So if you are visiting Udawalawe National Park or just like us being on the way to Yala National Park, spending a night or two at this resort is a perfect pit-stop. My only feedbacks to the hotel management are to have internet booking via normal sites such as AGODA and to also provide in-room wifi facilities. The hotel now accepts bookings on Agoda.com which is excellent as Agoda accepts major credit cards online and provides instant booking at great rates. 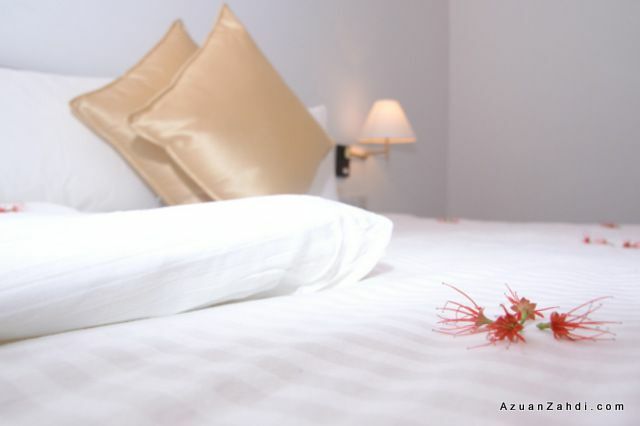 If you are thinking of staying here, click here to check out the discounted price (cheaper than published rate) on Agoda. its a wonderful job by a travel promoter, im the photographer, advertiser and the coordinator to GUSR director(one of many) Mr.Anura Vithange, please write to me and let me have some knowledge on tourism and overseas marketing. Excellent article and good facts about the hotel. I too have a very good opinion about this Hotel and the promoters have taken great hard work to get this property developed which I was made to know by my friends. Thanks Sir. It was a great experience and deserves to be shared here. it is a perfect place to enjoy nature. Quiet, clean air, safari. Perfect. Congratulation. Nice place to stay. I know it… All the best…. 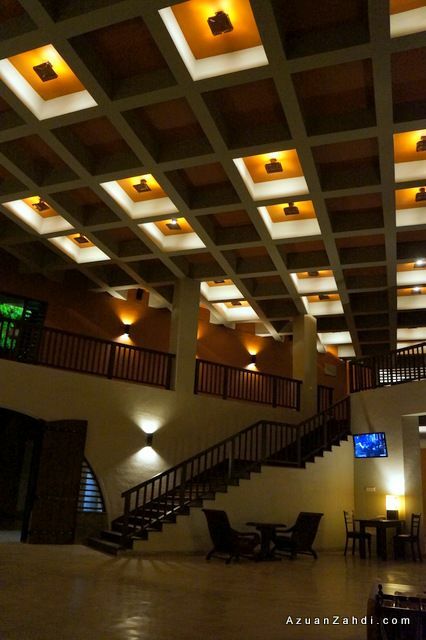 Outstanding hotel with a friendly and professional staff. 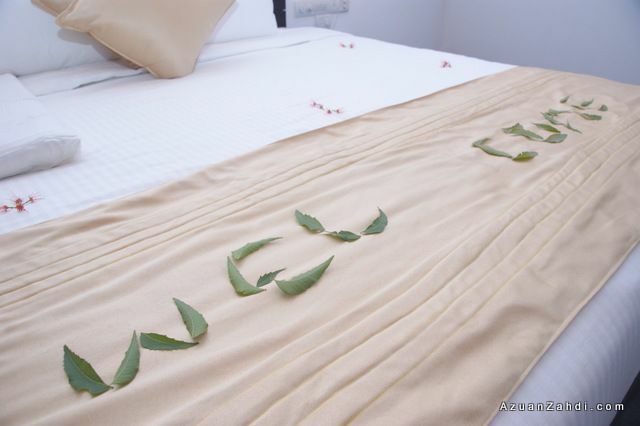 The bedrooms are perfectly clean and everything is done to make us enjoy our stay and have a great time! The staff is always available to help and guide us in our stay. The hotel benefits from a fantastic swimming pool with a bar, the food is exceptional with a wide choice of meals for lunch and dinner. The breakfast is a buffet. 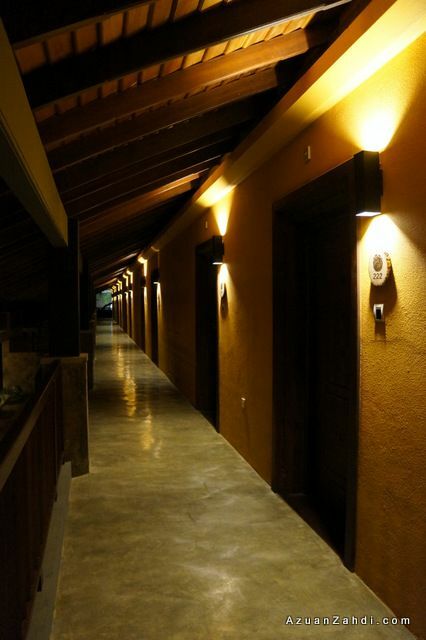 The hotel is located a few kilometers away from a nature reserve, which is easily accessible. nice place to be have a relax and enjoy with nature environment. fresh brezzzzzzzzz. 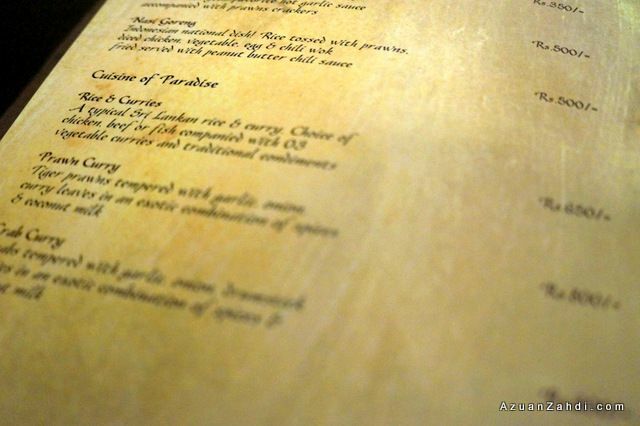 very good facilities, kind hospitality, delicious food, well service..wow perfect…come and taste, try and feel…! dehsani may i know, what is the name of the uncle? Service levels not upto the expected 4 star standards. 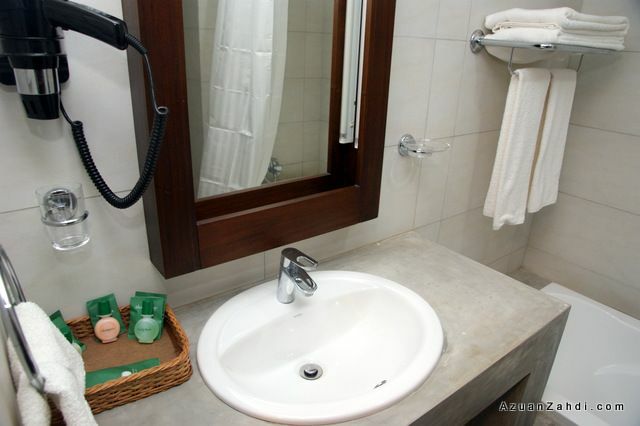 Even wet towels not provided at the reception while check in to the hotel. Provided rooms are also not as per the reservation confirmation. This was our 2nd visit to the hotel but stayed over night for the First time. We mainly stayed to go to a wedding which was in the same hotel. 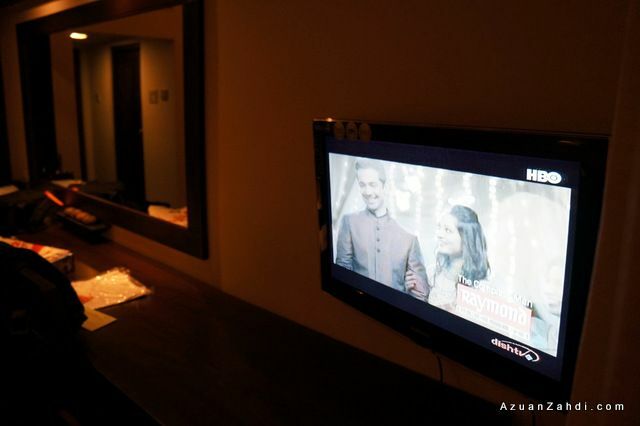 When we reached the hotel, they have reserved the room for us as well as the wedding couple as their Changing room. It was a very big inconvenience to both parties , as we didn’t have our privacy. Finally the wedding couple had to be outside in a staff room till the wedding began. The room was not properly cleaned when we checked in. Not suitable for couples or relaxing. Because the rooms are around the pool area and it is noisy. Nothing much to do in the hotel, so recommended to go on the excursions such as safari . There was no proper room service, response took a long time.